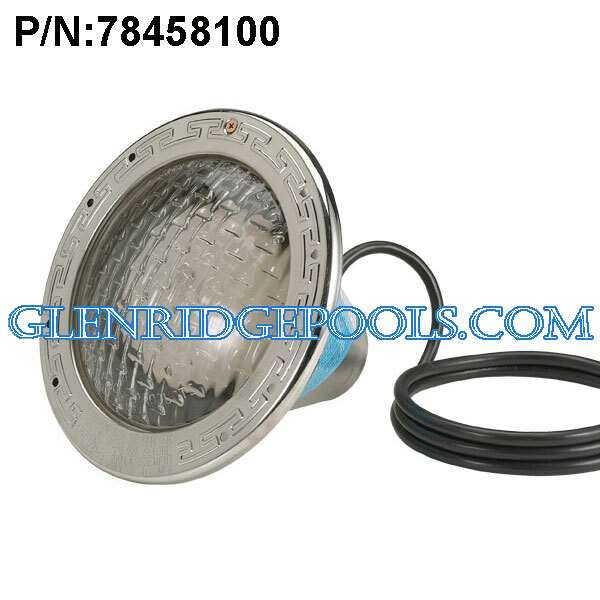 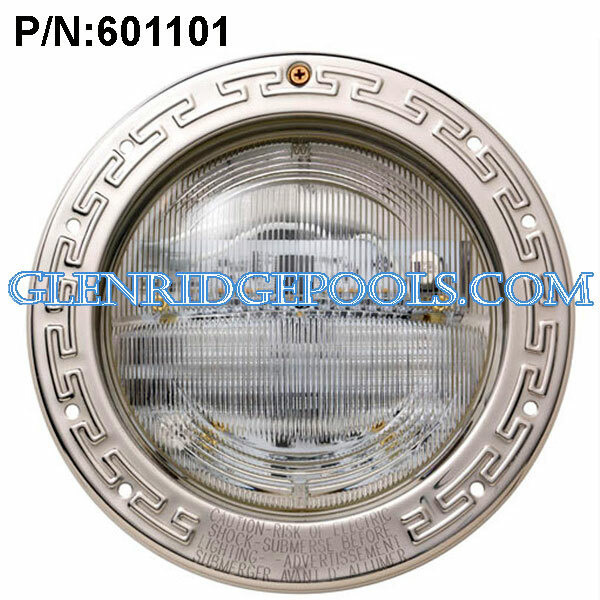 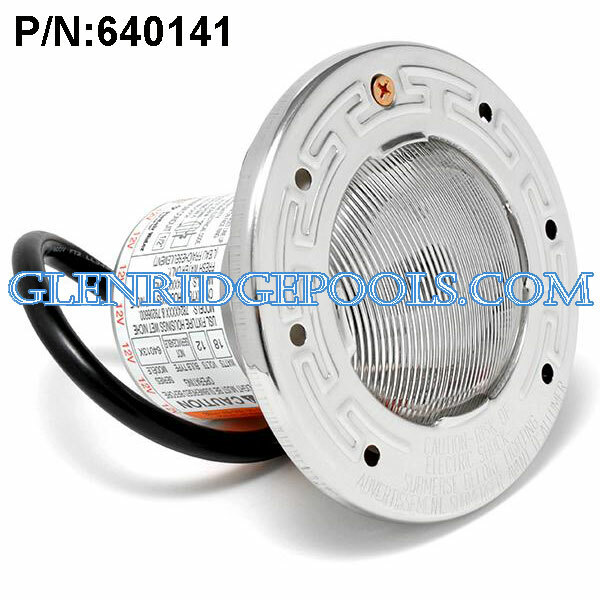 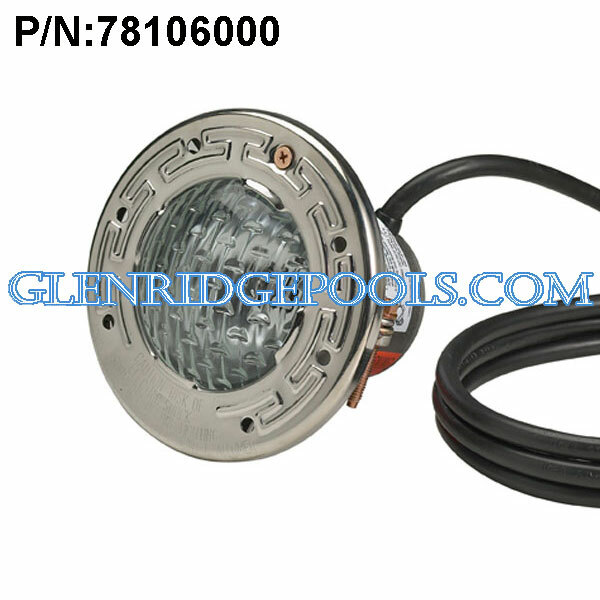 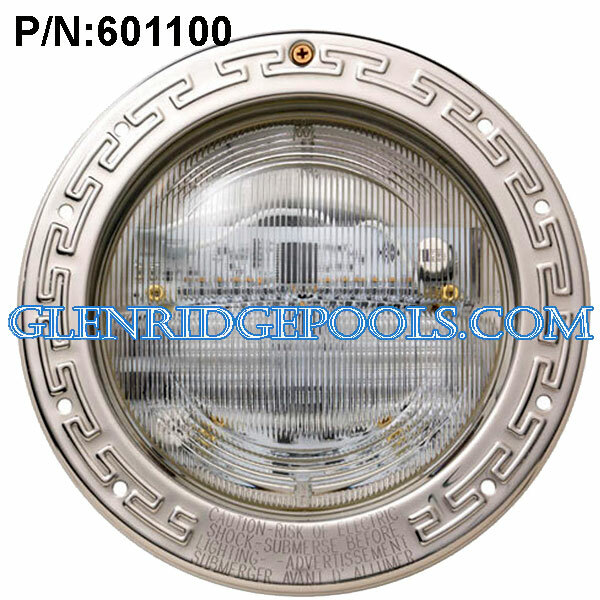 Pentair Intellibrite 5g White LED Spa Light 100 Watt 120V With 30 Feet Cord P/N: 640140 The Pentair IntelliBrite 5g White 120V Spa Light is one of the brightest and most energy efficient underwater spa lights available. 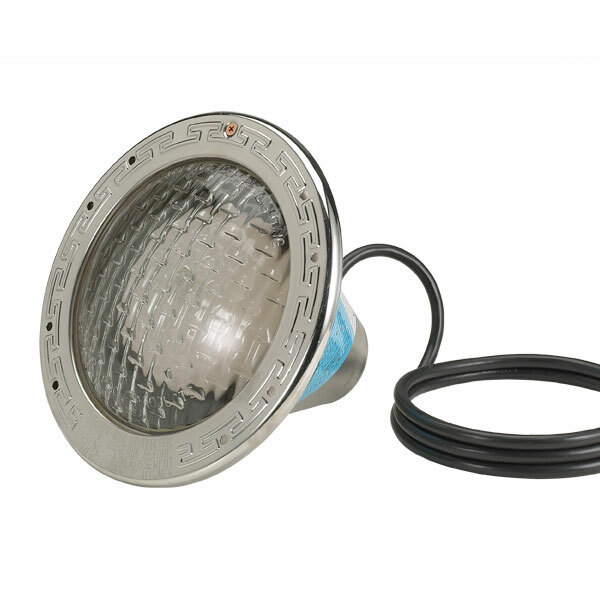 Featuring a 30 feet cord and a stainless steel face ring, it is built for extended use, integrating individual LEDs for sharper brightness. 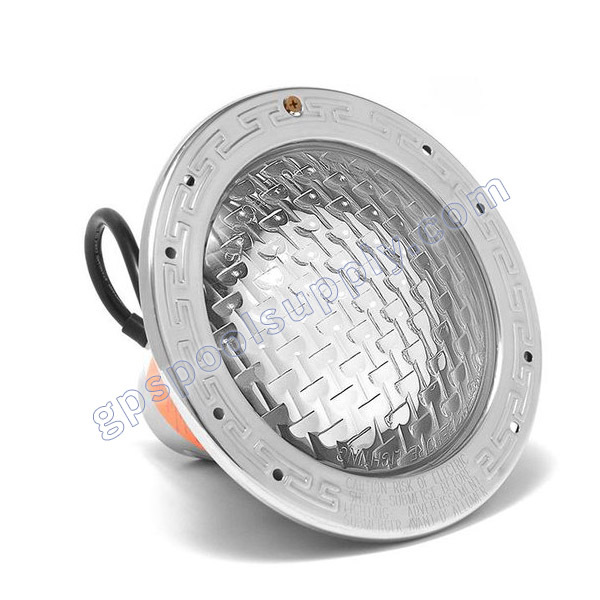 This light is inherently energy efficient, and its unique lens design includes a custom reflector for comprehensive, even light distribution.